Pagan Partners is a quality UK dating site where you will meet people from United Kingdom. It has a unique design and content. 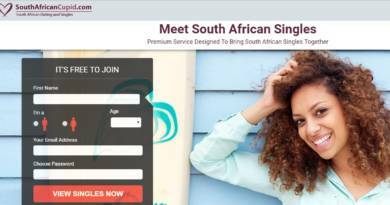 You will need to make payment for registering to the website and the website is for UK citizens only. It is not accepting members who are living outside of United Kingdom. You can meet Pagans from England, Scotland, Wales, Northern Ireland and Isle of Man on the website. You will find many Pagan girls and guys on the website. You can read our review and add your dating review about Pagan Partners on this page. It has unique design and concept. Good if you are looking for Pagans. This is the only one opportunity if you would like to date Pagan Singles. Requests cash at registration stage. Doesn’t allow international users to register to the site. Popularity is low in the site, so you will hardly meet online people or you will get responds very late. Search feature could be better. There is no matchmaking service at all. We couldn’t detect any region or any country where website gets the traffic. 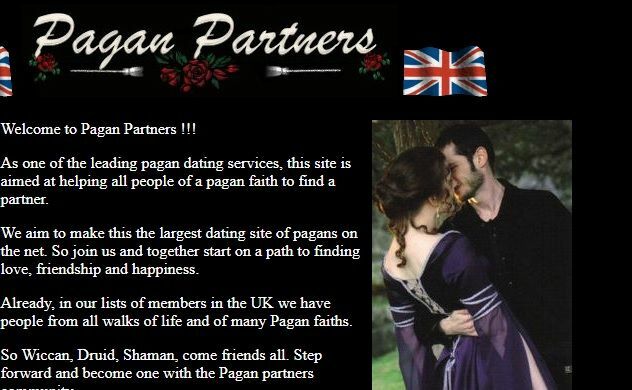 However the website is providing service for meet Pagan singles from England, Wales, Scotland and Northern Ireland. You will generally find profiles from those regions and countries. If you already have an account on Pagan Partners and want to write a review about the website, you can comment this page below. The website is only opportunity to meet Pagan Singles online.